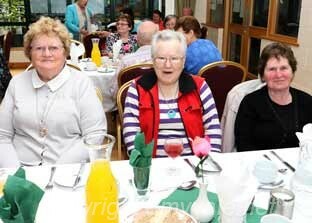 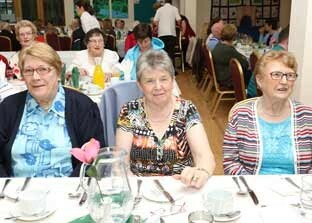 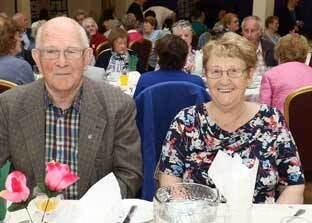 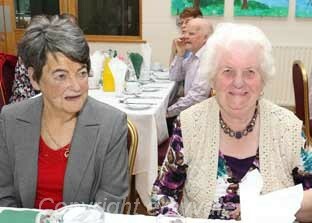 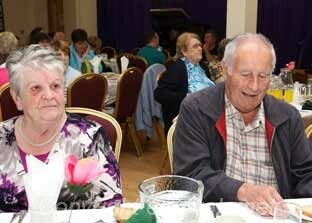 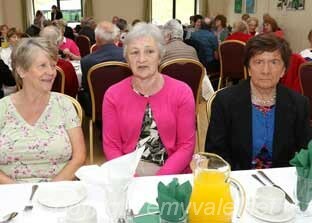 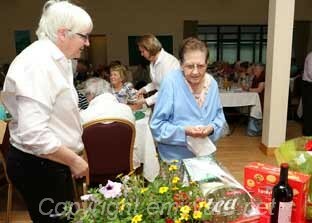 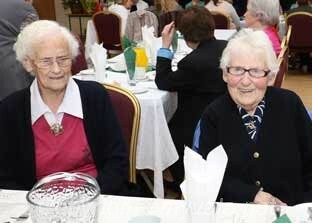 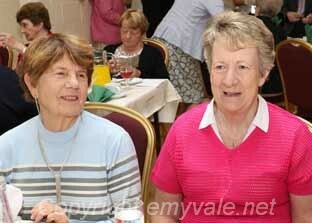 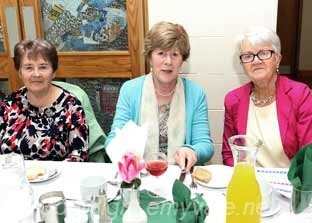 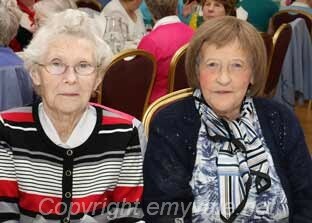 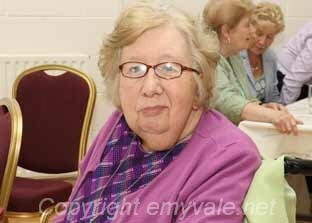 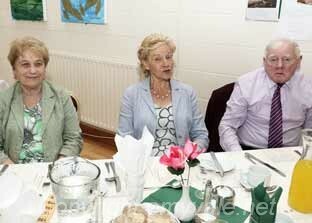 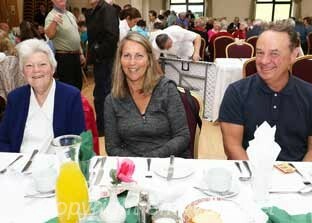 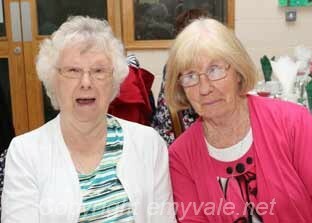 The Blackwater Valley Learning Centre was packed to the rafters last Monday at the annual Summer Sizzler party. 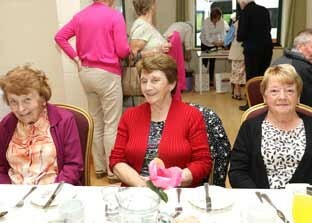 The guests numbered 130 and came from as far afield as Tydavnet, Truagh, Ardaghey, Donagh, Roslea, Aughnacloy and Canada! 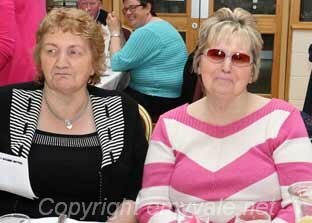 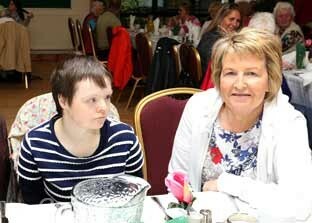 The management and staff of the Community Services Programme were delighted with the turn out and a wonderful afternoon of fun, food and dancing was had by all. 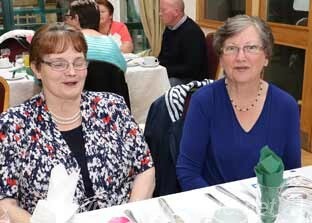 “Our weekly Monday social runs during the summer months”, confirmed Fiona McCaffrey Jones, CSP Manager, “and we are always delighted to welcome extra guests at this time of year when other clubs are quieter or close for the summer”. 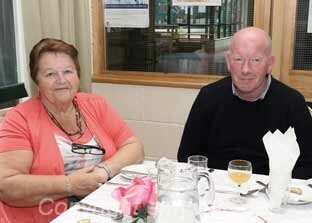 “We especially want to thank all of the people who came, those who brought extra prizes for the raffle and in particular our staff for working their socks off to put on such an excellent event”, added Mary McCrystal, CSP Manager. 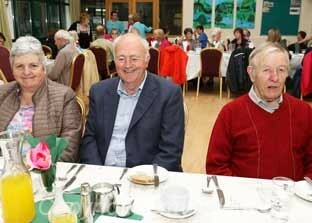 For further information on the range of services offered by the Community Services Programme in Truagh and the wider north Monaghan area please contact Fiona or Mary on 047 87049. 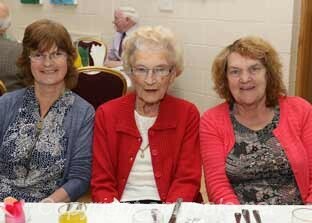 Four visitors from Prince Edward Island attended the party and were delighted to experience community in action in the Blackwater Centre. 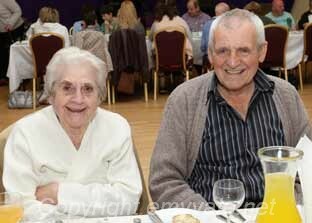 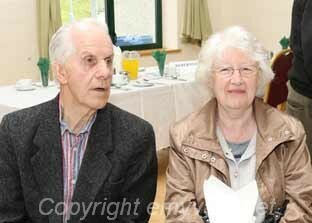 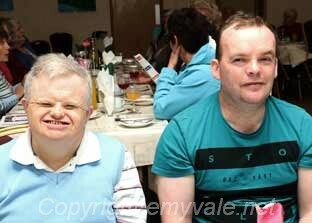 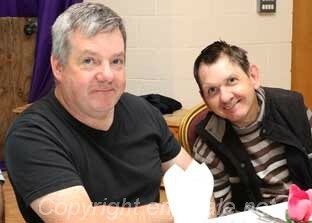 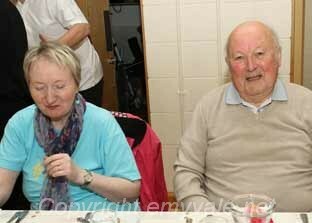 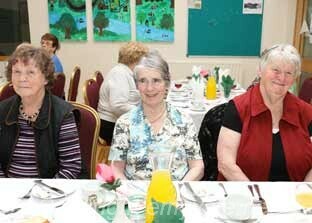 They were very impressed with the quality of the food and enjoyed a hearty dinner. 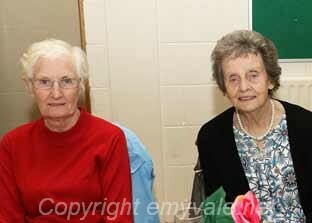 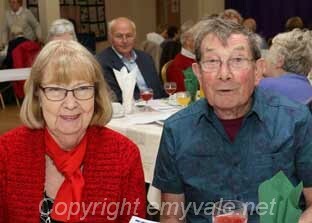 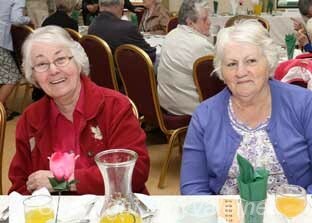 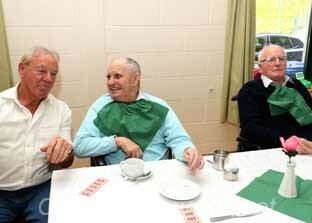 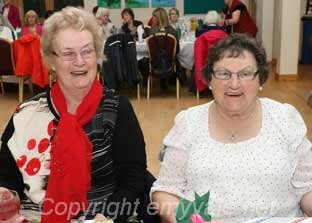 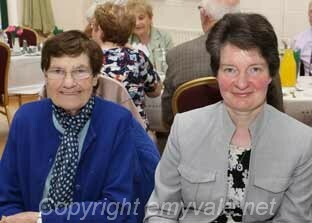 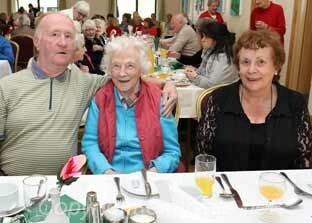 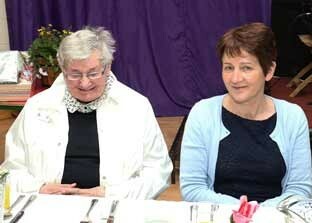 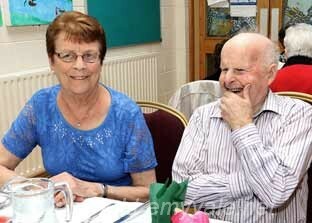 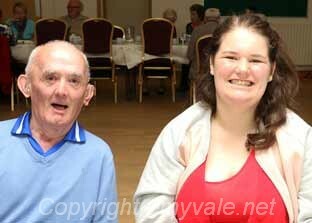 They had great fun at the table with locals and they took part in the dancing afterwards. 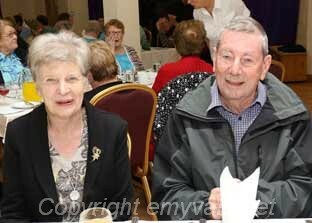 "It was a wonderful way of experiencing Irish rural life and the spirit of a great community was very evident" said Gerard Woods from PEI. " 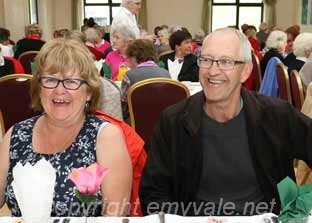 It was fantastic to see so many fromthe neighbouring areas all mixing so well with each other and we will remember this occasion for many a day to come" he added.